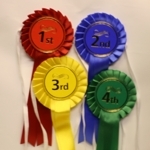 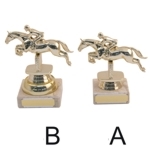 Welcome to Alpha Gifts and Awards, home to a wide range of horse trophies and show jumping event awards. 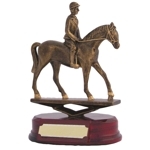 Our selection of high quality horse riding trophies caters for all equine events including dressage, show jumping and racing, so whatever the occasion you can find your perfect trophy here! 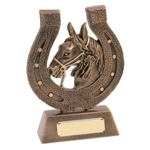 Why not add engraving to your horse trophy to make it extra special for the recipient? 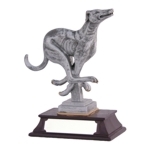 With our professional engraving service you can add a personalised message to the award for little cost – and you can be assured of the highest standards of quality. 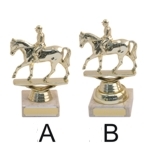 Our entire collection of horse dressage and event trophies are available to buy online for national delivery in just 7 days – including engraving! 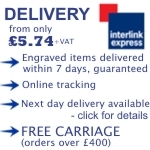 If you would like any more information please don’t hesitate to call us on 01823 288582.